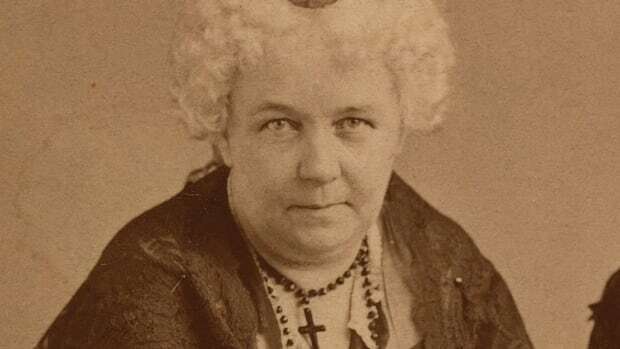 Elizabeth Cady Stanton was an abolitionist, human rights activist and one of the first leaders of the woman’s rights movement. She came from a privileged background and decided early in life to fight for equal rights for women. Stanton worked closely with Susan B. Anthony – she was reportedly the brains behind Anthony’s brawn – for over 50 years to win the women’s right to vote. 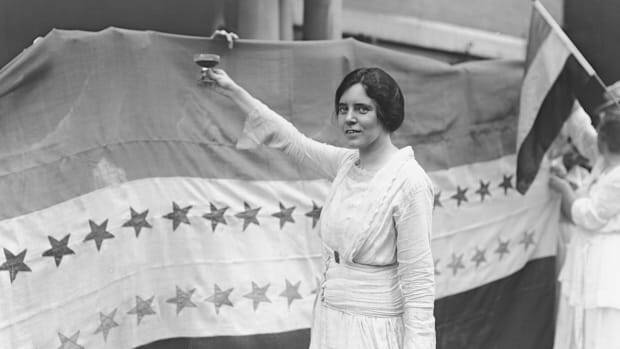 Still, her activism was not without controversy, which kept Stanton on the fringe of the women’s suffrage movement later in life, though her efforts helped bring about the eventual passage of the 19th Amendment, which gave all citizens the right to vote. Elizabeth was born in Johnstown, New York, on November 12, 1815, to Daniel Cady and Margaret Livingston. Elizabeth’s father was a slave owner, prominent attorney, Congressman and judge who exposed his daughter to the study of law and other so-called male domains early in her life. 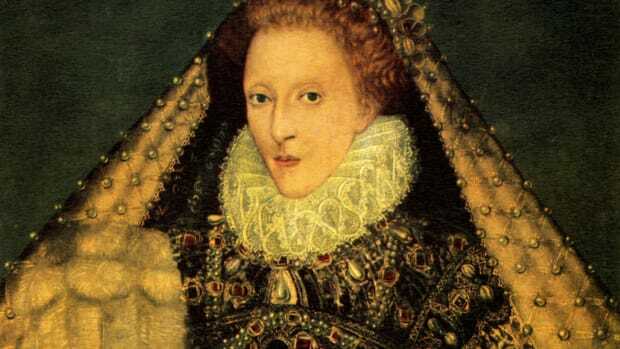 This exposure ignited a fire within Elizabeth to remedy laws unjust to women. When Elizabeth graduated from Johnstown Academy at age 16, women couldn’t enroll in college, so she proceeded to Troy Female Seminary instead. There she experienced preaching of hellfire and damnation to such a degree that she had a breakdown. The experience left her with a negative view of organized religion that followed her the rest of her life. In 1839, Elizabeth stayed in Peterboro, New York, with her cousin Gerrit Smith – who later supported John Brown’s raid of an arsenal in Harper’s Ferry, West Virginia – and was introduced to the abolitionist movement. While there, she met Henry Brewster Stanton, a journalist and abolitionist volunteering for the American Anti-Slavery Society. Elizabeth married Henry in 1840, but in a break with longstanding tradition, she insisted the word “obey” be dropped from her wedding vows. The couple honeymooned in London and attended the World Anti-Slavery delegation as representatives of the American Anti-Slavery Society; however, the convention refused to recognize Stanton or other women delegates. Upon returning home, Henry studied law with Elizabeth’s father and became an attorney. The couple lived in Boston, Massachusetts, for a few years where Elizabeth heard the insights of prominent abolitionists. By 1848, they had three sons and moved to Seneca Falls, New York. Stanton bore six children between 1842 and 1859. During this time, she remained active in the fight for women’s rights, though the busyness of motherhood often limited her crusading to behind-the-scenes activities. 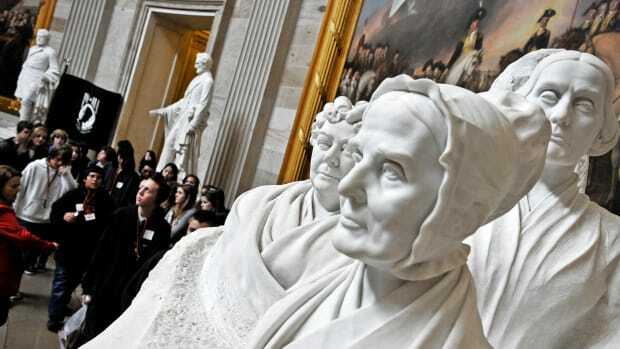 Then, in 1848, Stanton helped organize the First Women’s Rights Convention – often called the Seneca Falls Convention – with Lucretia Mott, Jane Hunt, Mary Ann M’Clintock and Martha Coffin Wright. Stanton helped write the Declaration of Sentiments, a document modeled after the Declaration of Independence that laid out what the rights of American women should be and compared the women’s rights struggle to the Founding Fathers’ fight for independence from the British. Stanton read the Declaration of Sentiments at the convention and proposed women be given the right to vote, among other things. Sixty-eight women and 32 men signed the document – including prominent abolitionist Frederick Douglass – but many withdrew their support later when it came under public scrutiny. The seeds of activism had been sown within Stanton, and she was soon asked to speak at other women’s rights conventions. In 1851, she met feminist Quaker and social reformer Susan B. Anthony. The two women could not have been more different, yet they became fast friends and co-campaigners for the temperance movement and then for the suffrage movement and for women’s rights. As a busy homemaker and mother, Stanton had much less time than the unmarried Anthony to travel the lecture circuit, so instead she performed research and used her stirring writing talent to craft women’s rights literature and most of Anthony’s speeches. Both women focused on women’s suffrage, but Stanton also pushed for equal rights for women overall. Her 1854 “Address to the Legislature of New York,” helped secure reforms passed in 1860 which allowed women to gain joint custody of their children after divorce, own property and participate in business transactions. When the Civil War broke out, Stanton and Anthony formed the Women’s Loyal National League to encourage Congress to pass the 13th Amendment abolishing slavery. In 1866, they lobbied against the 14th Amendment and 15th Amendment giving black men the right to vote because the amendments didn’t give the right to vote to women, too. Many of their abolitionist friends disagreed with their position, however, and felt that suffrage rights for black men was top priority. In the late 1860s, Stanton began to advocate measures that women could take to avoid becoming pregnant. Her support for more liberal divorce laws, reproductive self-determination and greater sexual freedom for women made Stanton a somewhat marginalized voice among women reformers. A rift soon developed within the suffrage movement. 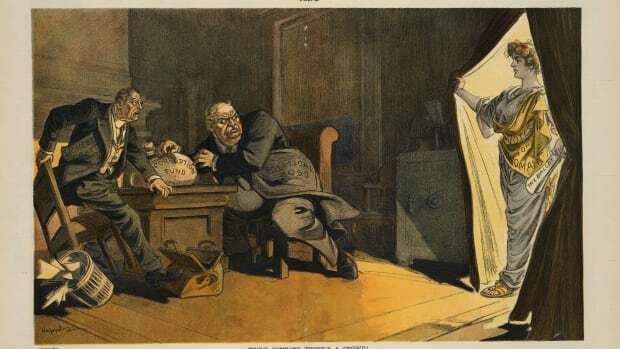 Stanton and Anthony felt deceived and established the National Woman Suffrage Association in 1869 which focused on women’s suffrage efforts at the national level. 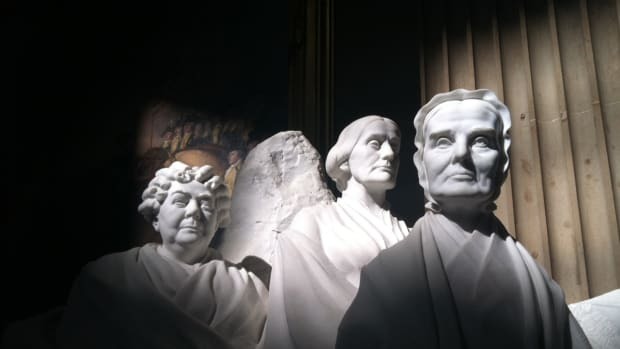 A few months later some of their former abolitionist peers created the American Woman Suffrage Association which focused on women’s suffrage at the state level. By 1890, Anthony managed to reunite the two associations into the National American Woman Suffrage Association (NAWSA) with Stanton at the helm. 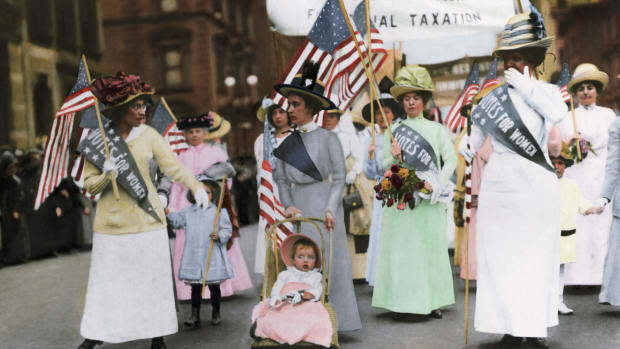 By 1896, four states had secured woman’s suffrage. In the early 1880s, Stanton co-authored the first three volumes of the History of Woman Suffrage. In 1895, she and a committee of women published The Woman’s Bible to point out the Bible’s bias towards women and challenge its stance that women should be submissive to men. The Woman’s Bible became a bestseller, but many of Stanton’s colleagues at the NAWSA were displeased with the irreverent book and formally censured her. Though Stanton had lost some creditability, nothing would silence her passion for the women’s rights cause. 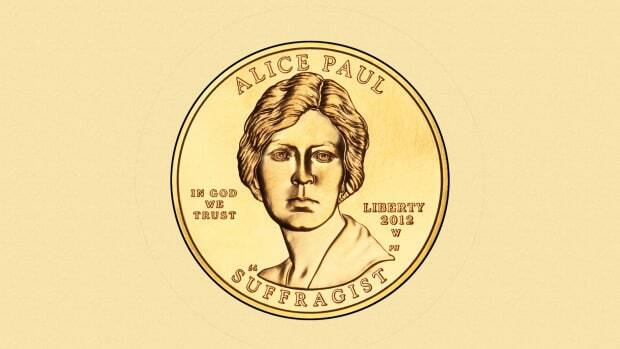 Despite her declining health, she continued to fight for women’s suffrage and champion disenfranchised women. She published her autobiography, Eighty Years and More, in 1898. Stanton died on October 26, 1902, from heart failure. 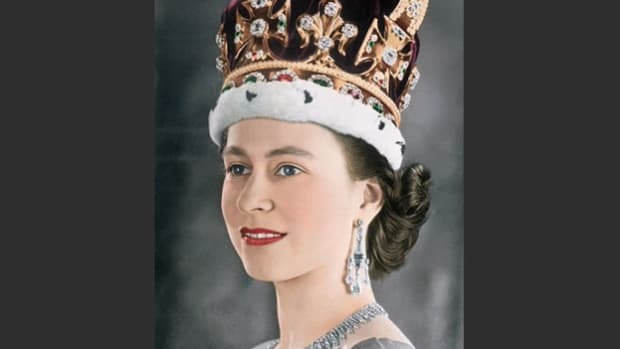 True to form, she wanted her brain to be donated to science upon her death to debunk claims that the mass of men’s brains made them smarter than women. Her children, however, didn’t carry out her wish. Though she never gained the right to vote in her lifetime, Stanton left behind a legion of feminist crusaders who carried her torch and ensured her decades-long struggle wasn’t in vain. 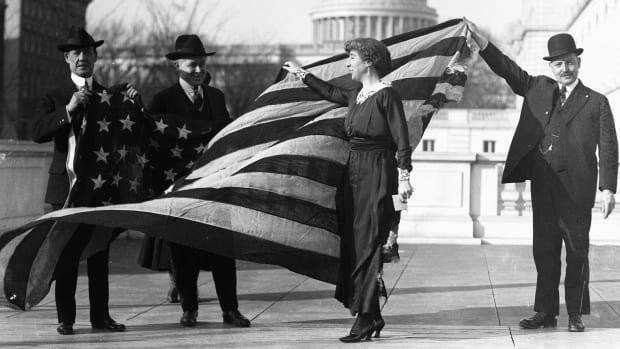 Almost two decades after her death, Stanton’s vision finally came true with the passing of the 19th Amendment on August 18, 1920, which guaranteed American woman the right to vote. Address to the Legislature of New York, 1854. National Park Service. Declaration of Sentiments. National Park Service. Elizabeth Cady Stanton Biography. Biography. Elizabeth Cady Stanton. Internet Encyclopedia of Philosophy. Elizabeth Cady Stanton. National Park Service. Stanton, Elizabeth Cady. 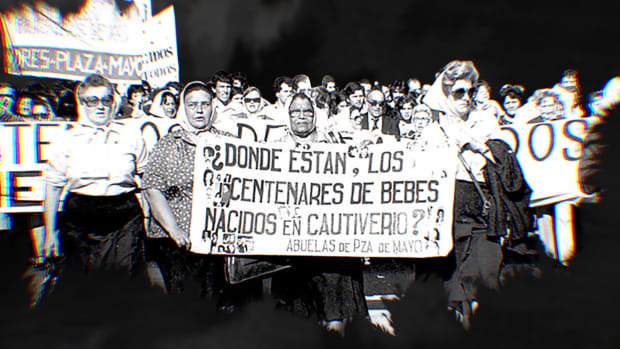 VCU Libraries Social Welfare History Project. Susan B. Anthony and Elizabeth Cady Stanton Biography. PBS.